Let me introduce you all to The Drawing Room! 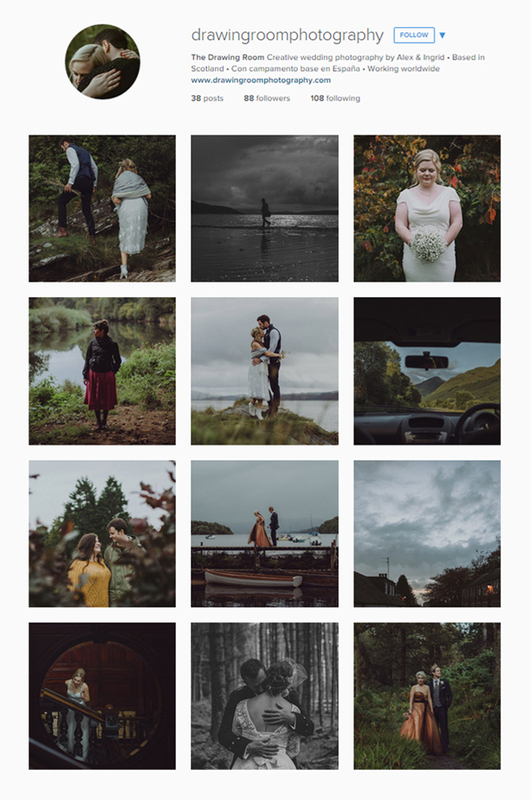 The Drawing Room is a team of two creative people (my partner Alex and I) and our adventures as wedding photographers in Scotland and beyond. We have been working together for a couple of years now and we thought that it was already time to create something that represents the two of us and what we do. I have also realised that this blog has been a bit quiet for a while. Apart from having a few busy months filled with wonderful weddings and events here in Scotland and in Spain, we have been working in our new branding and website. We hope to have the chance of sharing more stories with you very soon over our new blog. You can also follow The Drawing Room on Instagram or Facebook for regular updates or drop us an email if you have any questions. Don’t be a stranger. Come and say ‘hi’! This entry was posted in engagements | weddings, photography and tagged alternative wedding photography, creative wedding photography, destination wedding photography, edinburgh wedding photographer, glasgow wedding photographer, scotland wedding photographer, spain wedding photographer, the drawing room photography, uk wedding photographer. Bookmark the permalink.